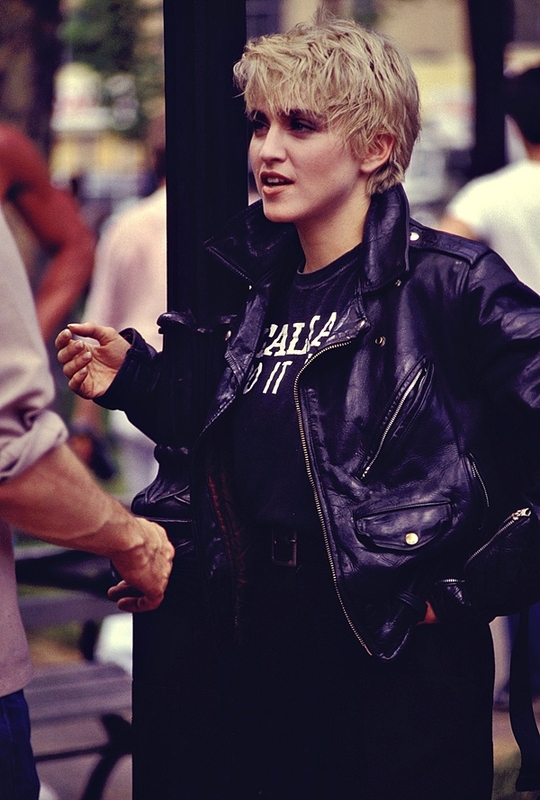 On June 11 1986, Madonna’s Papa Don’t Preach single was released. The single and its music video, which made its debut a week later, caused controversy due to its focus on the issue of teenage pregnancy. Perhaps if the media had paid a little closer attention to the video, they would have found that it contained a few other points of interest. 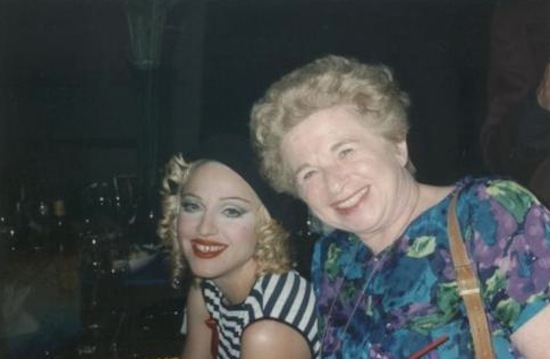 While Danny Aiello’s inclusion in the video was duly reported, the same can’t be said for Madonna’s breasts, which also made several brief cameo appearances in the clip. 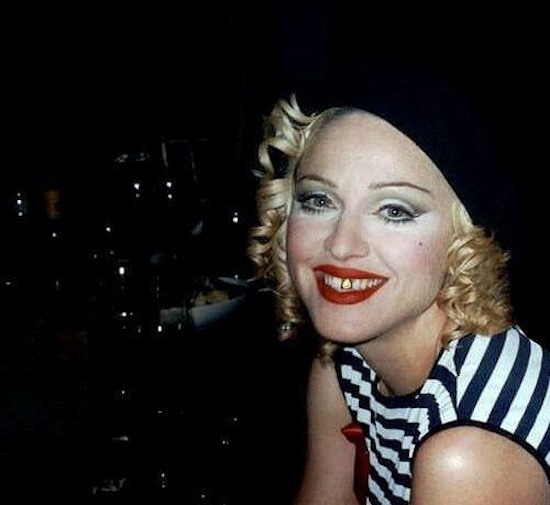 We imagine Madonna must have had a good laugh over the fact that these scenes flew under the radar of MTV, the media, and by all but the most perceptive of fans at the time.